Melissa and Tim’s love story is straight out of High School Musical!! 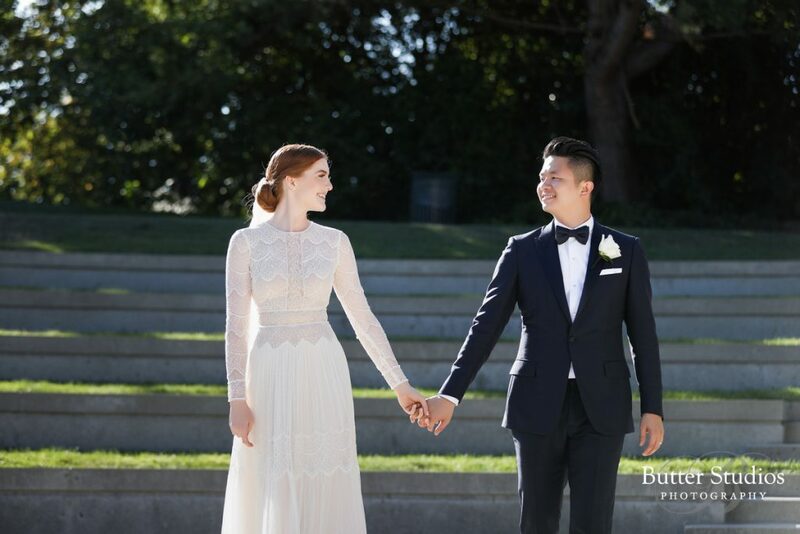 Mell Bosworth’s vision for her wedding was of an intimate & romantic garden affair with tons of fresh greenery marking her union to her high school sweetheart Tim Wu. 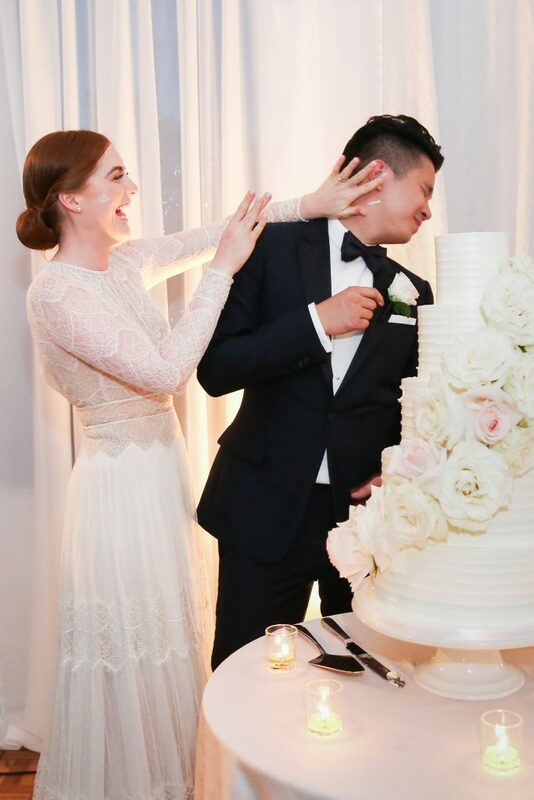 This stylish jet setting couple worked with Founding Planner Geneve McNally to plan their Vancouver wedding. 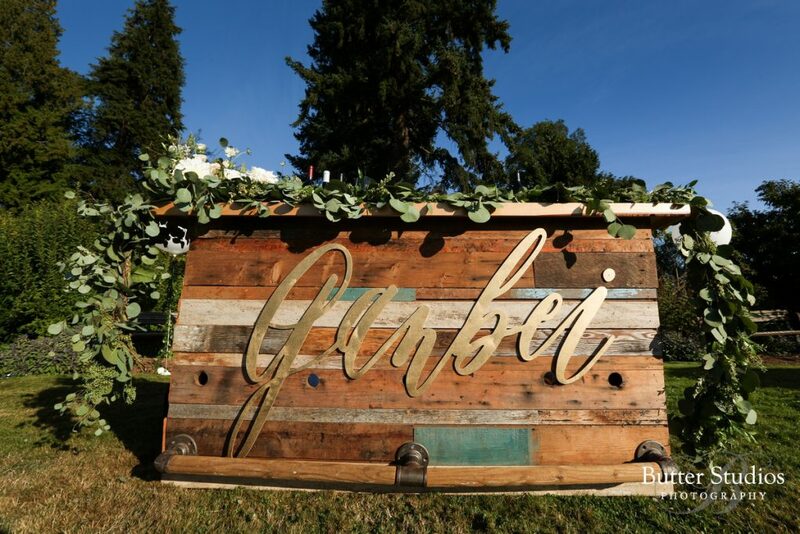 From the first moment Mell visited UBC Botanical Gardens she knew it was the perfect place to host the wedding. A couple of months into planning the wedding, the scale & formality started to grow! Word must have gotten out about how incredible this wedding was actually going to be! 🙂 They decided at that time to book out the entire garden for load-in flexibility and to ensure complete privacy. Over the course of the planning, multiple site visits took place with our tent, flooring, production crews, designers, florists, caterers, and the like. The plan included a 4000 square foot tent on the Main Lawn to house the dinner and dancing portion of the festivities. Come the wedding day, the garden was exquisitely enhanced and brought to life with truckloads of decadent floral designed by Granville Island Florist, arches and custom furniture provided by Bespoke Decor, draperies and lighting by Upright Decor, Linens by Faire La Fete, Catering by Savoury Chef, and other thoughtful touches which took set up crews several hours over several days to install! There were whimsical oversized white balloons adorned with green floral garlands adding a dreamy element to the walkways and garden areas. Bilingual signage in both Mandarin and English marked the walkways leading to the ceremony and reception. The Moon Gate enhanced with impressive florals featured a welcoming lemonade station and as guests continued down winding paths to the ceremony area they were treated to glasses of Krystal & Ice Cream… a lovely way to beat the heat and celebrate in style! Expectations for this wedding were at an all time high and so was the drone that was hired to capture the wedding from the sky offering a fabulously unique perspective to this wedding! 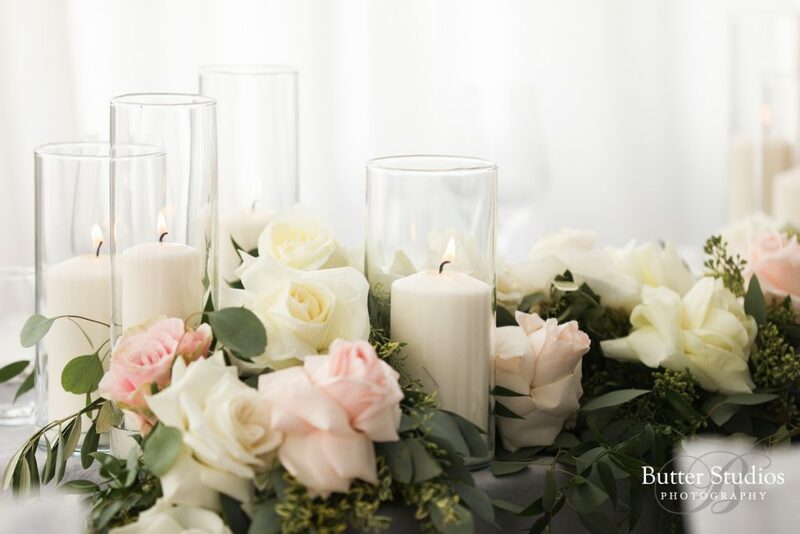 Be sure to check out the video created by Memento Films at the bottom of the photos to see for yourself the exquisite awesomeness that was this truly noteworthy wedding celebration. 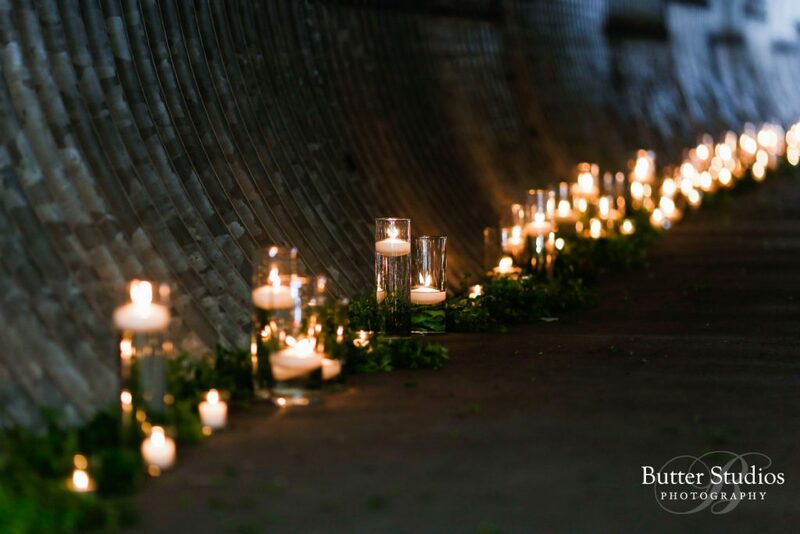 Thank you to Butter Studios for documenting the love, efforts, and beauty of this wedding in the most perfect way! 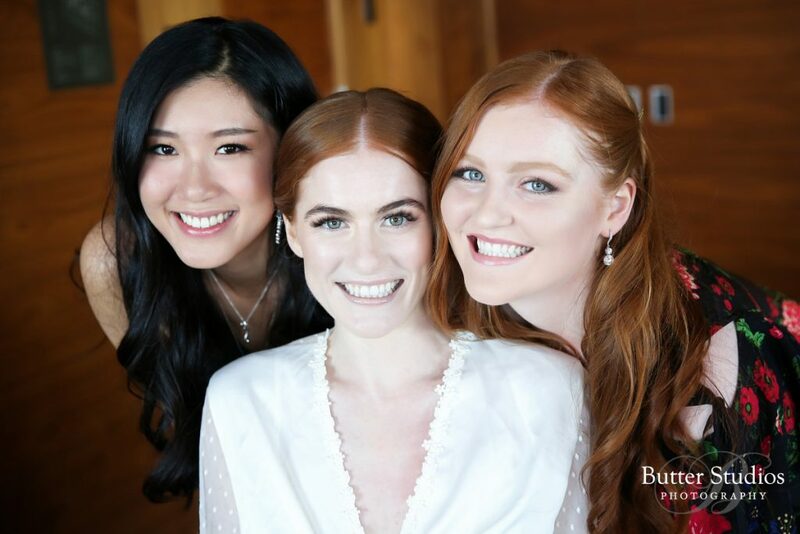 Wonderful photos of a lovely, elegant wedding! The bride is beautiful and her dress is absolutely gorgeous, Such a unique, delicate design.